Brahmos-II will be especially strategically valuable for India. Brahmos-II will give India a major strategic advantage in mountain warfare against China and Pakistan. The missile is designed to find targets hidden behind and within a mountain range and its “hypersonic qualities means the missile would likely pass through Beijing’s defense systems like a knife through butter.”[v] Its ability to maneuver through air and missile defenses also provides Russia with a serious strategic advantage and deterrence measure against its adversaries. 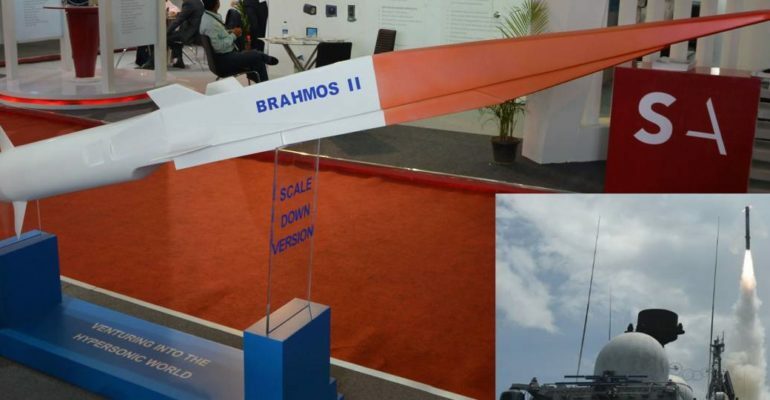 Will India Nuclearize the BrahMos Supersonic Cruise Missile?